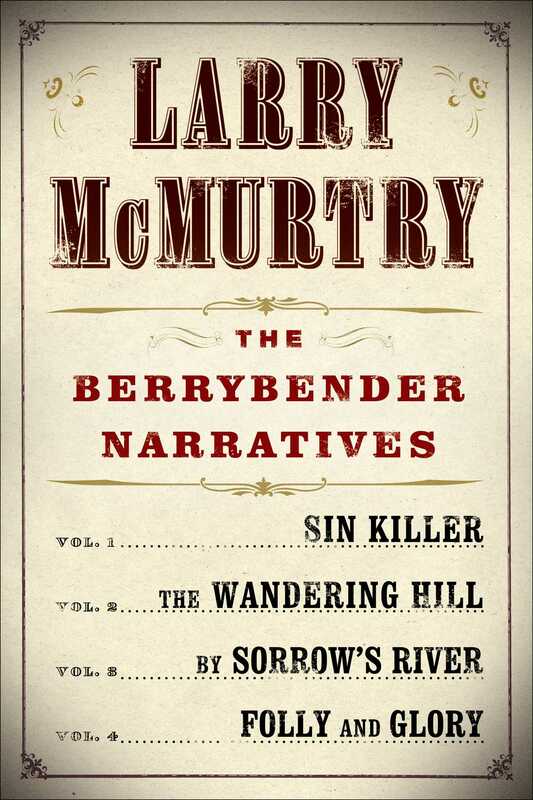 Larry McMurtry's major four-volume series follows the Berrybender family—aristocratic, English, and fiercely out of place—on their journey to see the American West as it begins to open up. It is 1830, the dawn of a new era in America's growth, when Lord and Lady Berrybender embark on a journey up the Missouri River to explore the frontier and to broaden the horizons of their children: Tasmin, a budding young woman of grit, beauty, and determination, her vivacious and difficult sister, and her brother. As they journey by rough stages up the Missouri, they meet with all the dangers, difficulties, beauties, and temptations of the untamed West. For Tasmin, these temptations include Jim Snow, a frontiersman, ferocious Indian fighter, and part-time preacher known up and down the Missouri as "the Sin Killer." The Berrybender party once again takes to the trail, across the endless Great Plains of the West towards Santa Fe, where they intend—those who are lucky enough to survive the journey—to spend the winter. Along the way, they meet up with a varied cast of characters from the history of the West—Kit Carson, the famous scout; Le Partezon, the fearsome Sioux war chief; two aristocratic Frenchmen whose eccentric aim is to cross the Great Plains by hot air balloon; a band of raiding Pawnee; and many other astonishing characters who prove once again that the rolling, grassy plains are not, in fact, nearly as empty of life as they look. Under irksome, though comfortable, arrest with her family in Mexican Santa Fe, Tasmin Berrybender—who would once have followed Jim Snow anywhere—is no longer even sure she likes him, or knows where to go to next. Neither does anyone else—even Captain Clark, of Lewis & Clark fame, is puzzled by the great changes sweeping over the West, replacing red men and buffalo with towns and farms. As the Berrybenders embark on a desperate journey to New Orleans—starving, dying of thirst, and in constant, bloody battle, with slavers pursuing them—both Jim Snow and Tasmin find themselves forced to choose among conflicting loves, and finally decide where their futures lie. 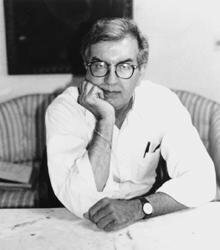 Larry McMurtry is the author of twenty-nine novels, including the Pulitzer Prize–winning Lonesome Dove, three memoirs, two collections of essays, and more than thirty screenplays. He lives in Archer City, Texas.